Thinking about buying your first investment property and not sure where to start? We’ve got some important tips that can help you make the right decision when it comes to your investment property. Do your sums – Cash flow is always key. Find a good property manager and let them do their job. Take a long-term view and manage your risks. At Sphere we have experienced property managers that do an amazing job with all our 361 units. Peace of mind knowing your property is in good hands. We pre-approve all tenancy applications to ensure the best tenants are chosen for your property. 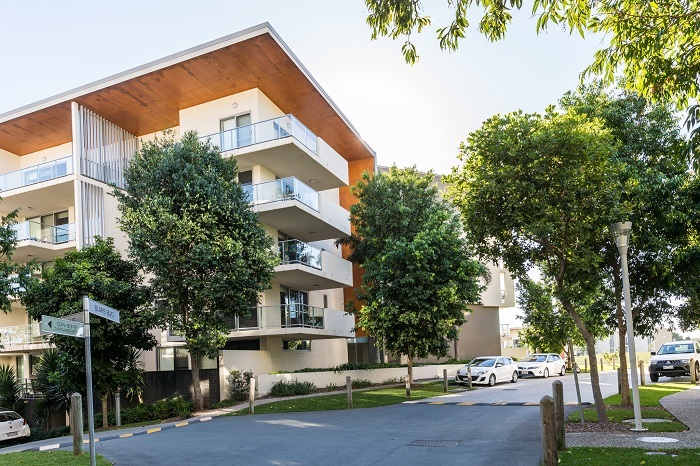 All our apartments see a great return and are almost always occupied due to the high demand levels of residing in fringe suburbs on the coast. Our resort style facilities are one of our key factors why many of our residents decide to live at Sphere – gorgeous pools and state or the art gym at your fingertips – who wouldn’t want that! Check out what we have for sale, and contact our friendly team today.